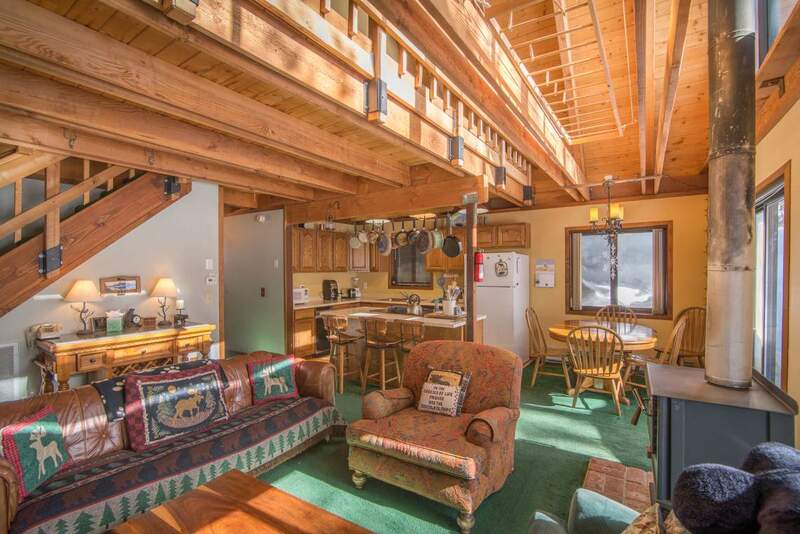 Lakeview Valhalla is the perfect spot for you next vacation. 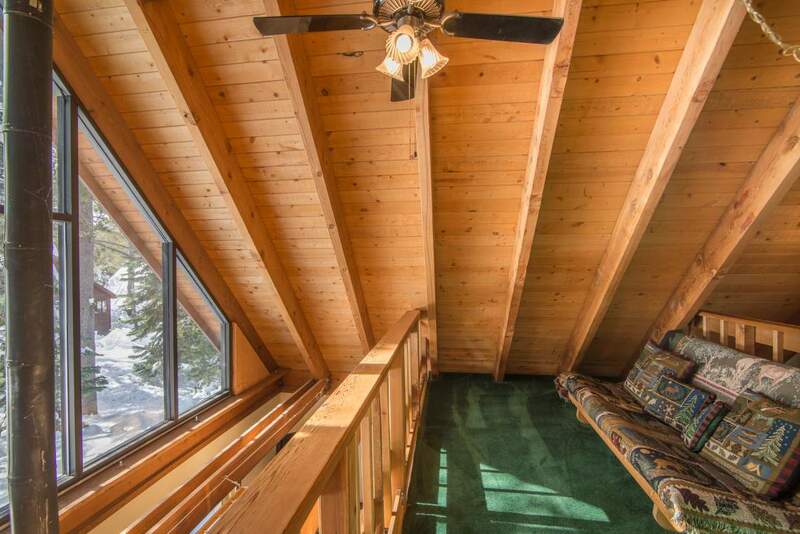 This cosy cabin is pet-friendly, allowing you to bring the whole family! 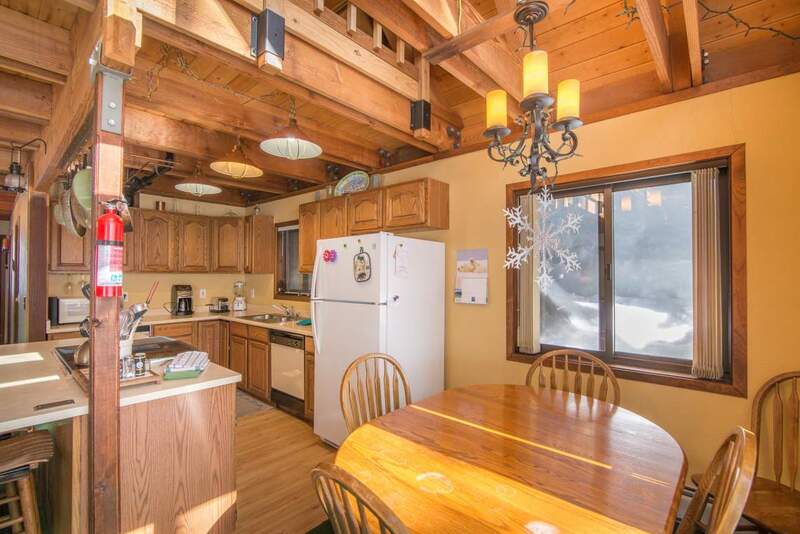 Located only one block away from the Ice Lakes and minutes drive from multiple ski resorts, Lakeview Valhalla provides a comfortable base for you to pursue outdoor activities all year round. 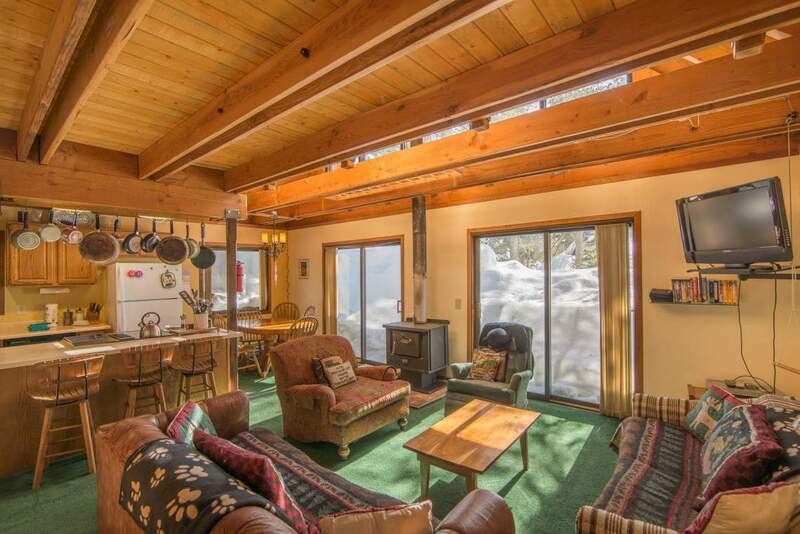 During winter sitting around the fire and enjoy watching the snow fall, and in summer stroll out your front door and down to the lakes for a swim in the gorgeous mountainous setting. 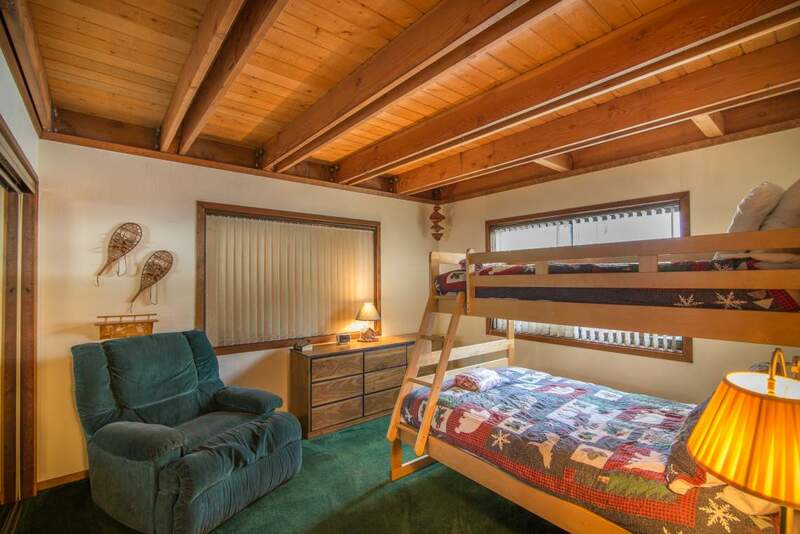 With the main bedroom containing a king sized bed, the second bedroom containing a bunk bed (double on the bottom and twin on the top), and a loft with a queen futon, Lakeview Valhalla provides enough space for your family to spread out and enjoy their own space at the end of the day. 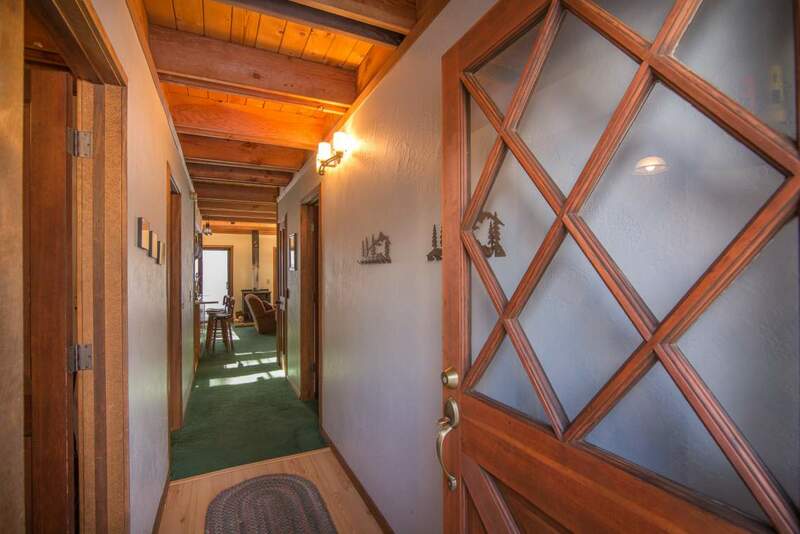 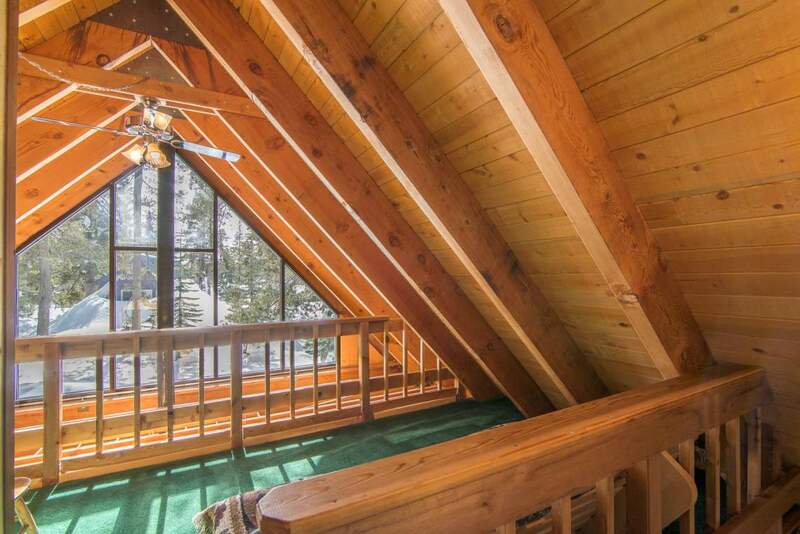 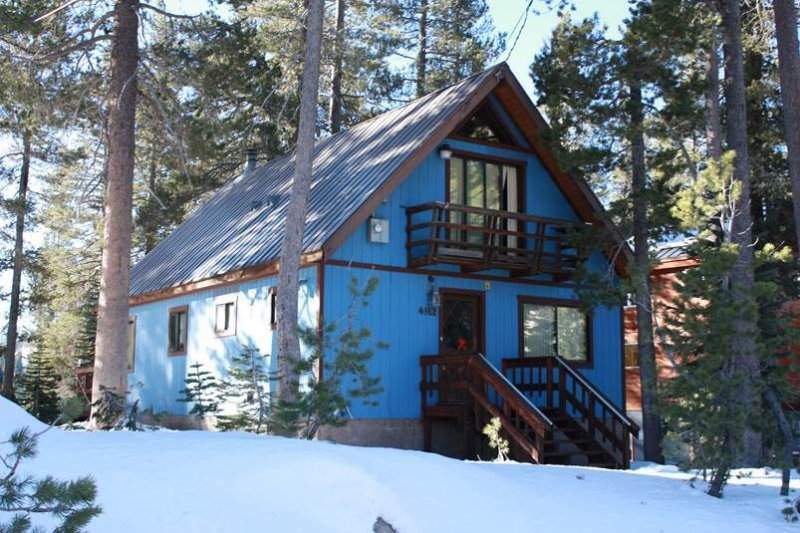 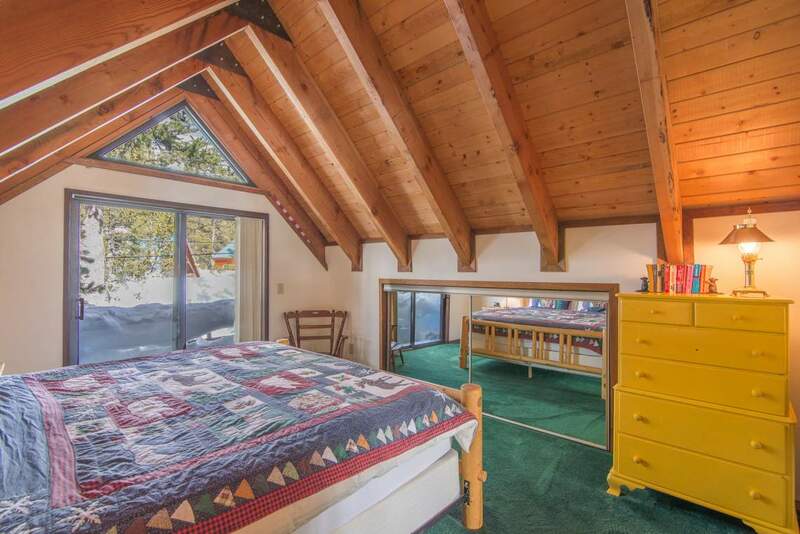 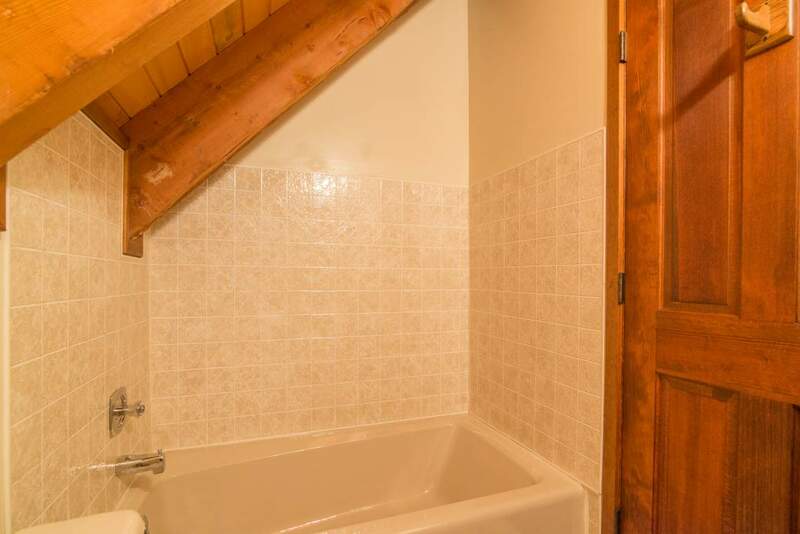 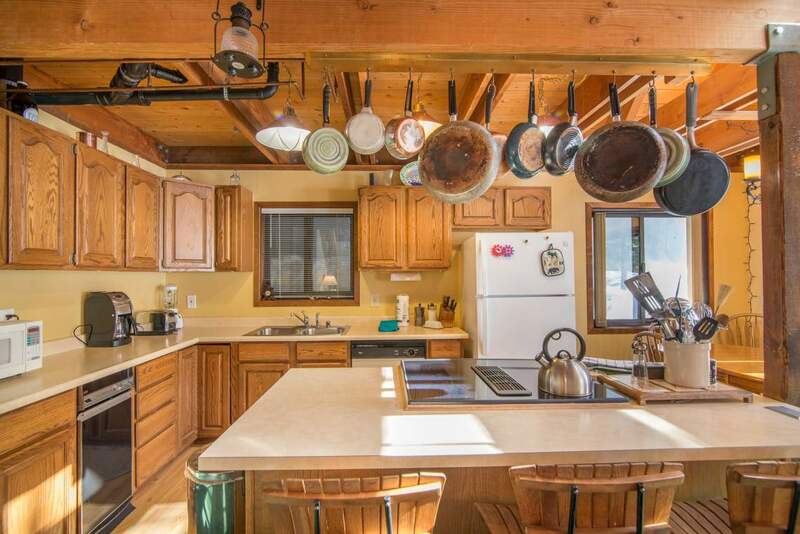 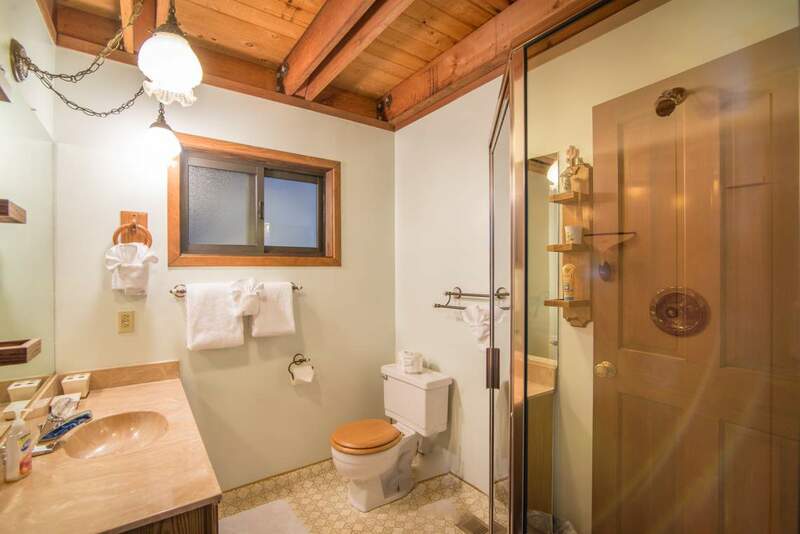 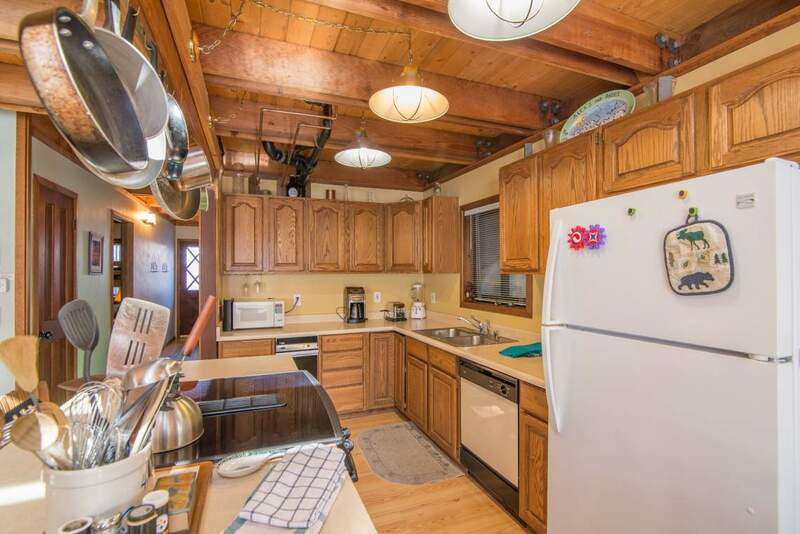 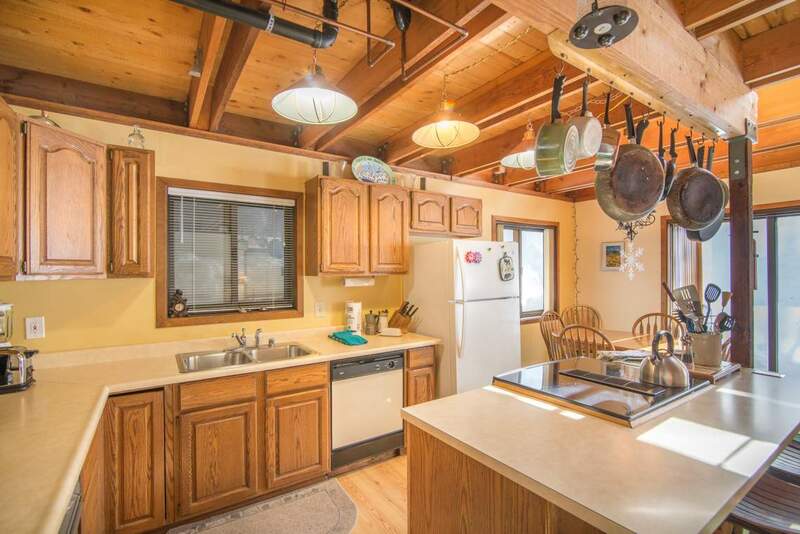 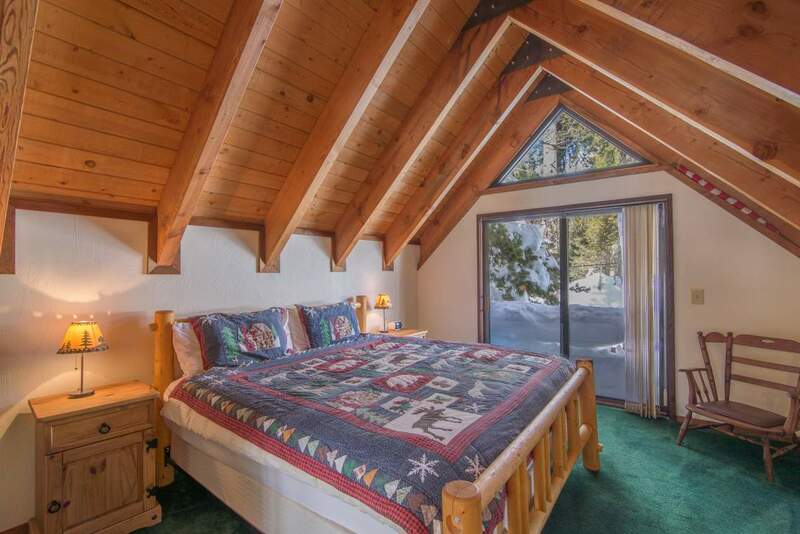 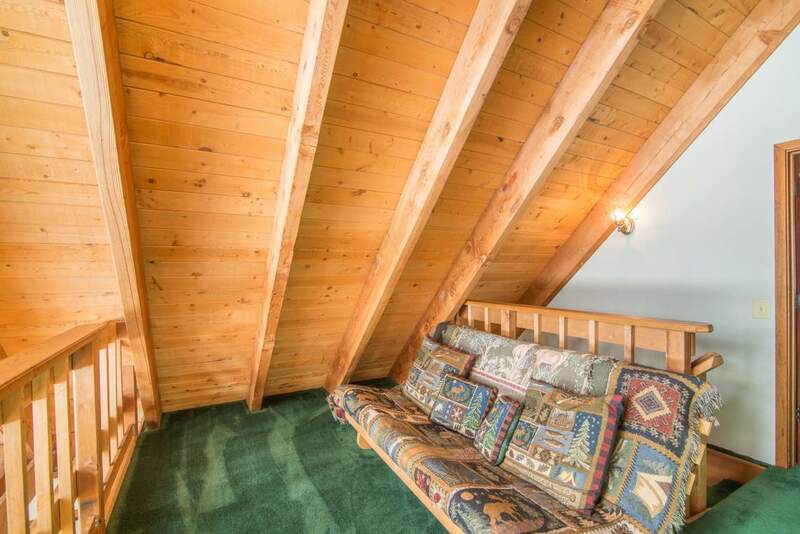 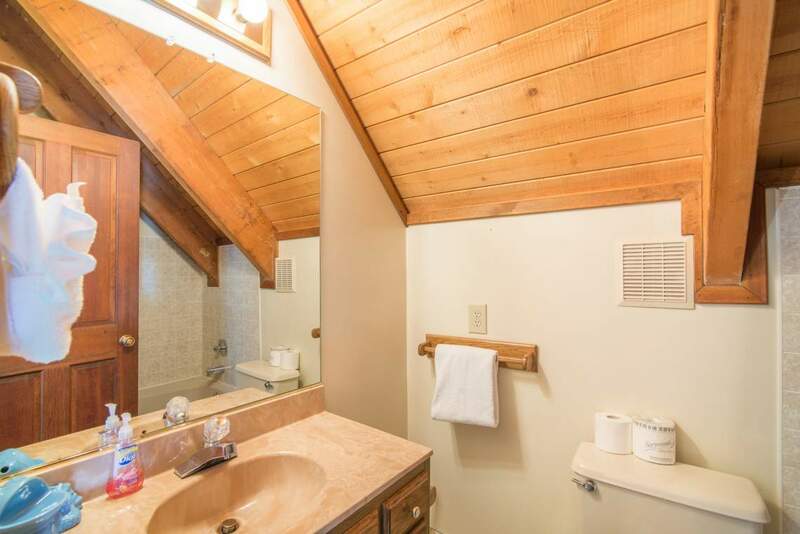 This adorable cabin is perfect for your family’s next mountain vacation. 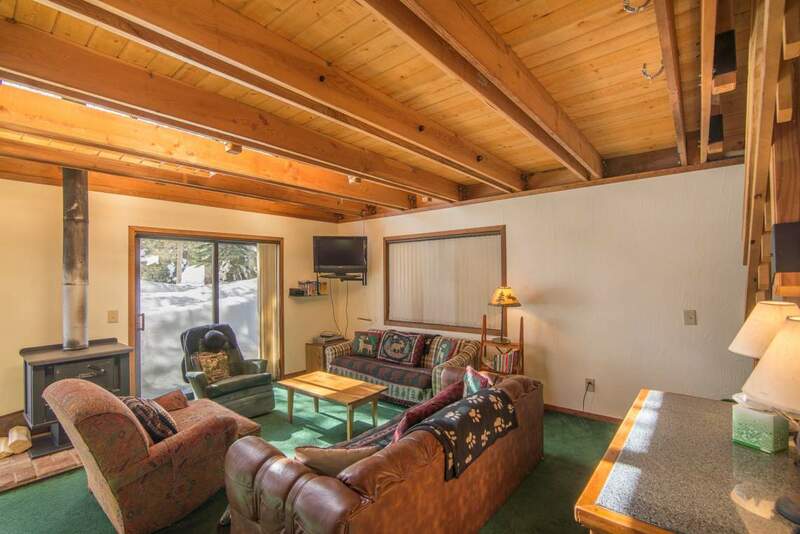 A great base for visiting any of our local ski resorts: Royal Gorge, Soda Springs, Sugar Bowl and Donner Ski Ranch.